The past year, the 10th of our existence, has been one of many changes which have in turn created many a drinking occasion. 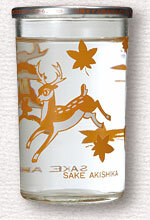 Fortunately, more have turned to sake as their beverage of choice as its popularity continues to grow. The best sellers of 2017 tell a tale of how sake tastes and preferences are maturing (or at least shifting) since our initial ranking at the end of our first year. Akemashite omedetou gozaimasu! Happy New Year! 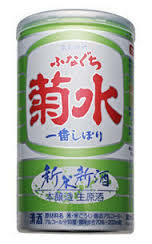 An important event this past year, was the release of the documentary “The Birth of Sake” which had a substantial impact on the sales of sake in general and as one might expect, an impressive boost in sales for sake made by the film’s subject, Yoshida Brewery in Ishikawa, sold under the Tedorigawa brand name. For the ninth consecutive year, we saw growth in overall sake sales as the interest in premium sake continues to steadily gain momentum. Happy New Year! 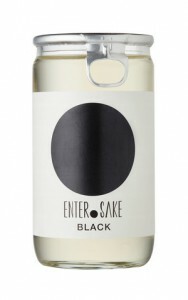 Here without fanfare or elaboration are the top sellers at SAKAYA for 2014. Most importantly, thank you for your support!! Light, festive, and fun with a touch of sweetness. A top grade sparkler with effervescence that is comparable to sparkling wine. 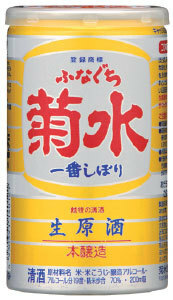 A “cloudy” umeshu with pureed ume blended into a honjozo sake base with added sugar. Slightly pink in color with rose petal and hisbus flavors infused. 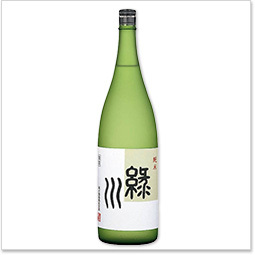 This Japanese citrus-flavored sake has been the most popular in this category for the last six years.